We are a full-service training agency providing all levels of basic and advanced first-aid, CPR & AED training courses. We are a trusted partner for organizations for deployment, registration and servicing of life saving devices. We have provided both mobile and stationary medical standby services for over 500 Manitoba events. Canadian First-Aid Training is?in the business of empowering others to save lives. 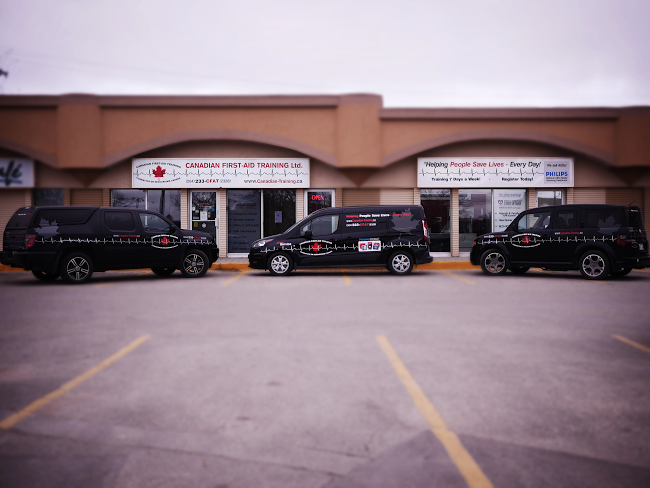 We are a fully-accredited training facility for Canadian Red Cross and the Canadian Heart & Stroke Foundation courses. Each year we train and retrain over 5,000 people, keeping our communities safe. We also?provide first-aid standby services for your gathering or event and offer equipment rentals. We are one of Winnipeg’s leading suppliers of Automatic External Defibrillators (AEDs), a niche that is growing exponentially each year. 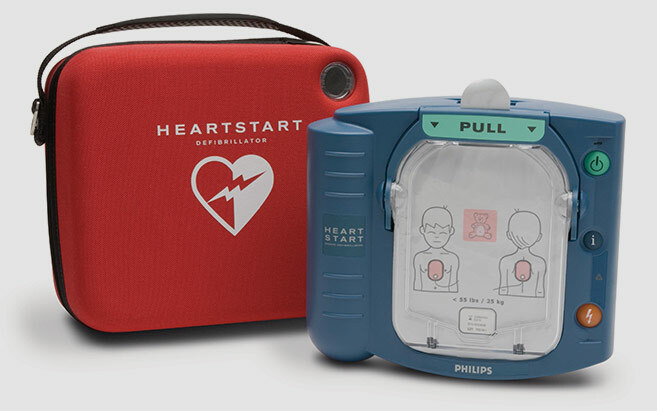 In addition to the AED hardware, we also sell the necessary accessories and support AED owners with training (CPR & AED) for their first responders. Our?Always Ready AED Training & Management Program makes AED ownership easy with reminders and follow ups to ensure your AED and staff remain accredited. Centrally located near downtown in Winnipeg’s French Quarter (St. Boniface), Canadian First-Aid Training is a Manitoba-leader for providing premium level instruction, supplies and services to you or your organization. With unsurpassed customer service, product knowledge and unparalleled follow-up since 2005, let us explain and show you how we can take care of your safety needs and requirements;?now and into the future. Your one stop for AED infomation, sales and training. Whether you’re still in the research stage, weighing the options or ready to buy, Canadian First-Aid Training can answer all of your questions. Regardless of whether you’re looking for an AED for your company, organization, school or government agency, we can help you determine what device is right for your needs. Canadian First-Aid Training is Manitoba’s largest training provider of Canadian Red Cross and Heart & Stroke courses at all levels. Our premium-level courses are available to the public at our comfortable and friendly training facility, 7 days a week. Our unsurpassed customer service, product knowledge and unparalleled follow-up ensures that you receive the highest quality training. Owning an AED doesn’t need to be complicated. Our free, Always Ready AED Training & Management Program will help you navigate the requirements and maintenance of your AED with free installation, in-house training, automatic reminders and support and training videos.